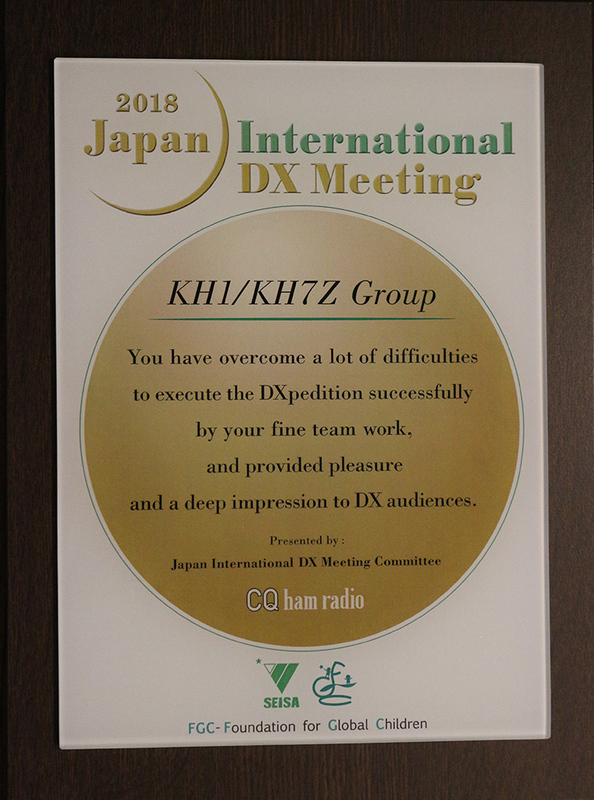 To Make Our DXpedition A Success ! 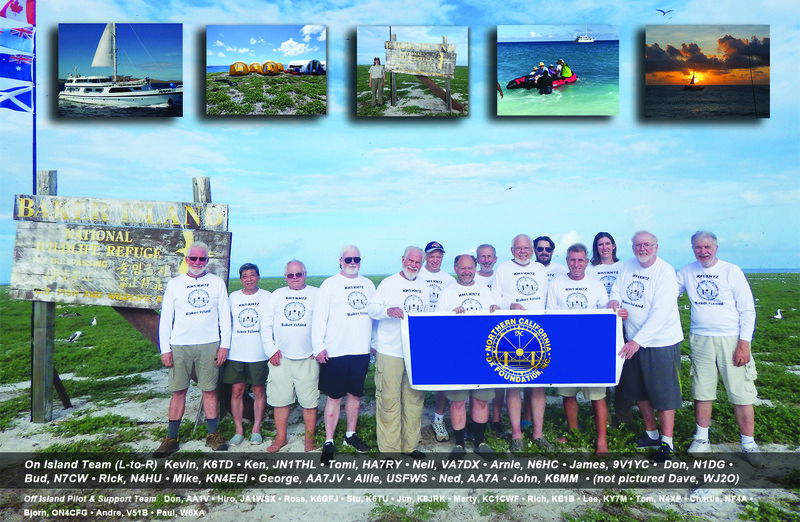 Once again, our heartfelt thanks for your support of the 2018 DXpedition to Baker Island. 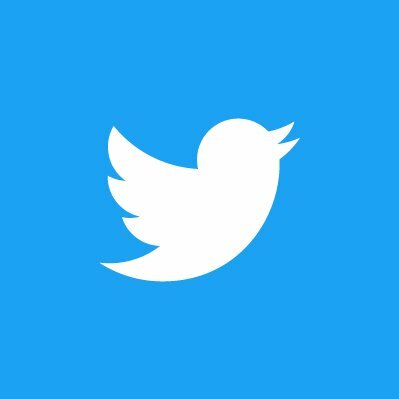 Please note: All QSL Requests Are Current Through The End Of October 2018. 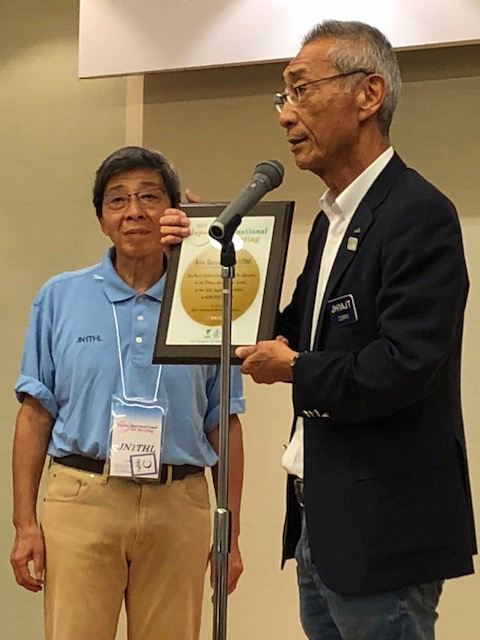 CQ Ham Radio Japan and JIDX at the Tokyo Ham Fair, August 2018.